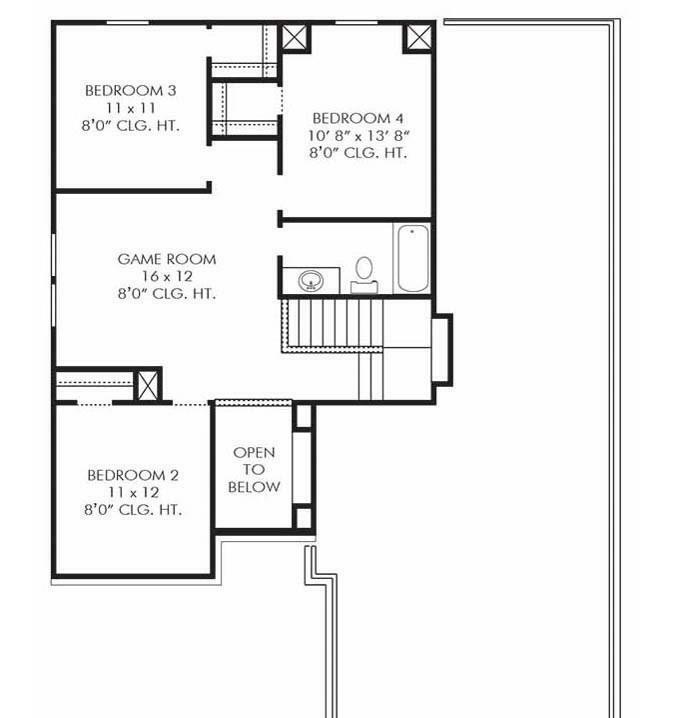 This Kempton Floor Plan features 4/2.5/2 with a large game room upstairs. 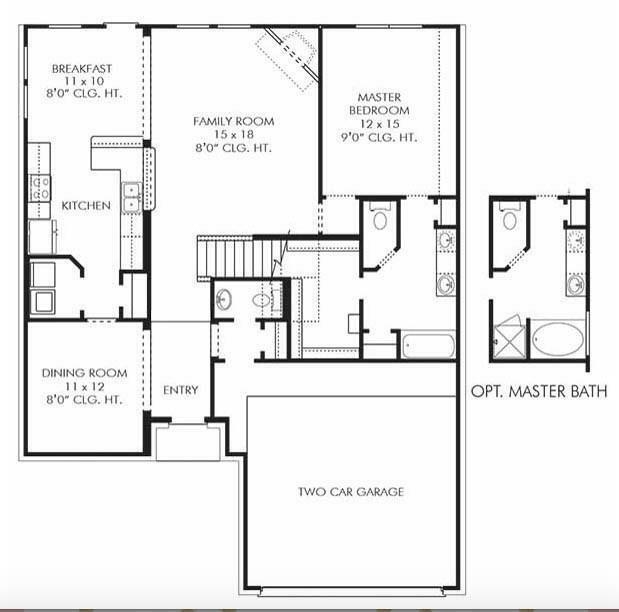 Contact sales office and make this your home. This home is currently under construction. Upgrades to e featured include: Dallas white kitchen countertops, Plymouth Expresso cabinets, Oasis Dark Grey tile and a 36'' Wood Burning fireplace! 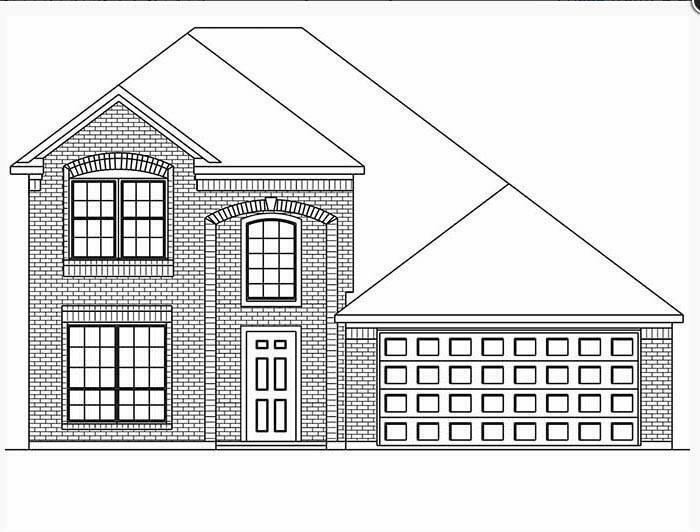 Located in a low taxed area and in Barbers Hill School District. 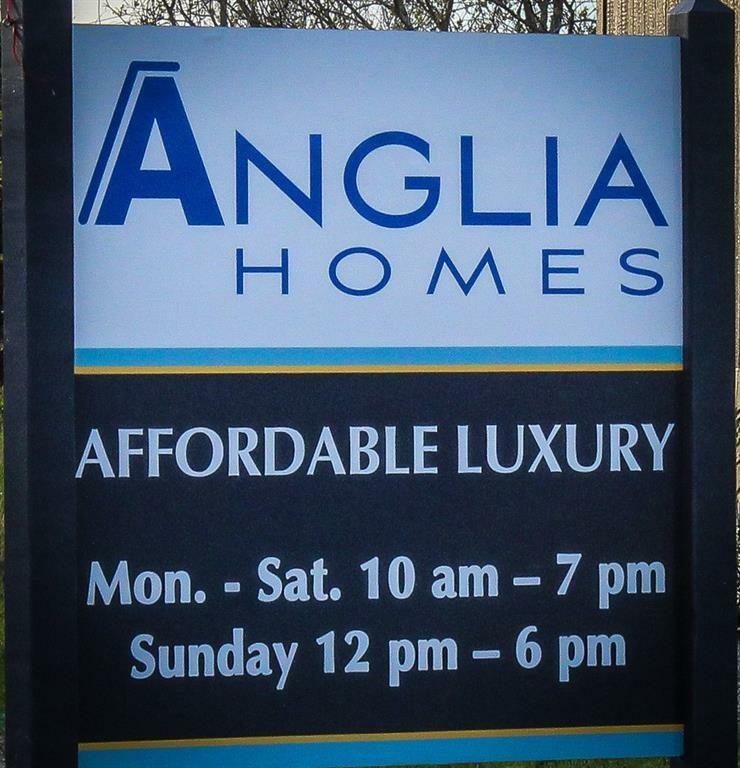 Builder Name Anglia Homes L.P.